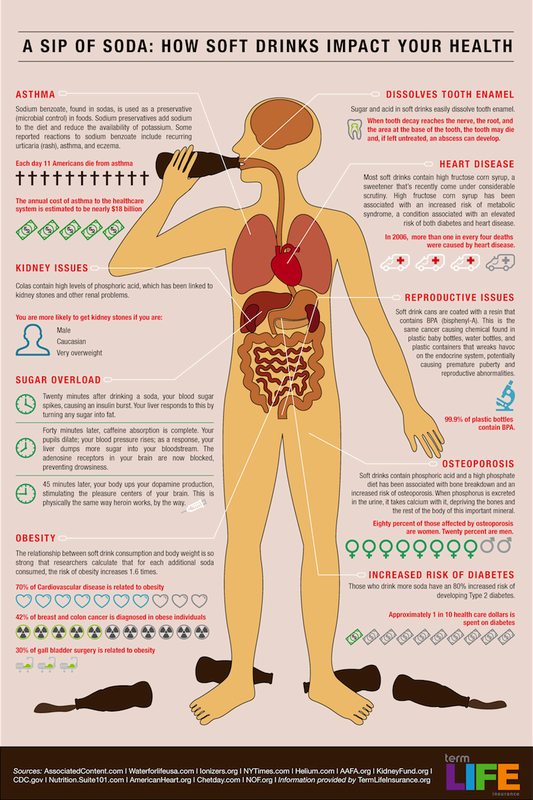 Another reason why you shouldn’t consume any products with High Fructose Corn Syrup (HFCS). Many research has revealed the impacts of HFCS on the body through its role in diabetes, obesity and fatty liver. But did you know that consuming HFCS has an impact on your brain and can make you “stupid” for at least 20 minutes? In a recent UCLA study, in the peer review Journal of Physiology, it showed how HFCS slows the brain, hampering memory and learning. In a different article “Study Finds High-Fructose Corn Syrup Contains Mercury” from “The Washington Post,” it stated that nearly a third of 55 popular brand-name food and beverage products had HFCS containing mercury. In addition, on average, “Americans consume about 12 teaspoons per day of HFCS but teens and other high consumers can take in 80% more HFCS than average.” What does this say about our American Diet, adult or children? What are the products you should be aware of? Beverages and foods such as lunch meats, breads, cereal, breakfast bars, yogurts, soups, condiments, juices, and sodas. So, before your next sip of soda or the next time you add ketchup to your child’s hot dog, think about what you are really doing to your and your child’s brain, liver, heart, and overall health.